In this episode, I talk with the lovely and inspirational Nola McGowan. 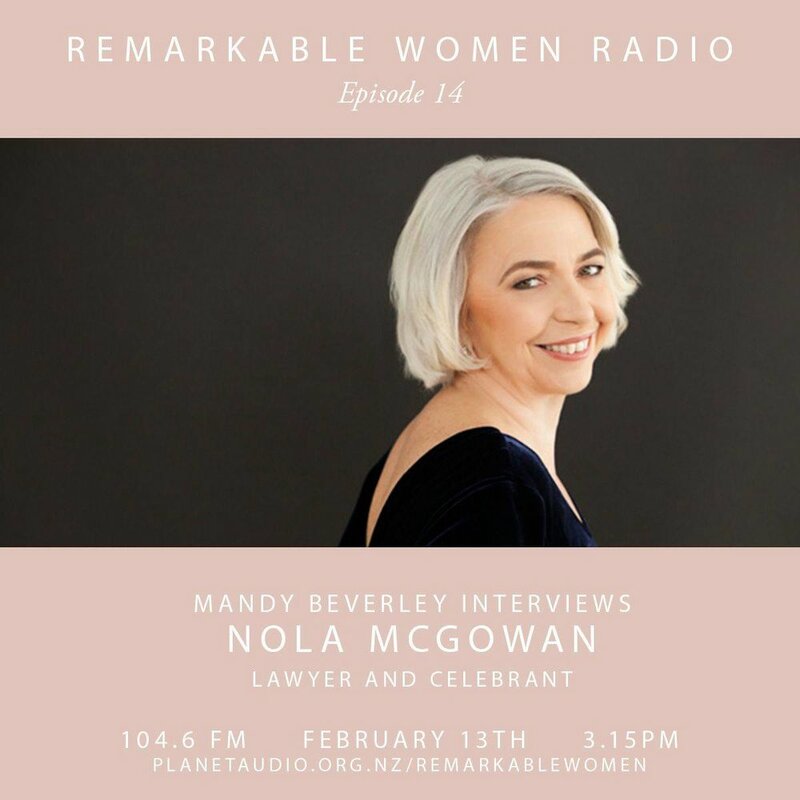 Nola is a lawyer and a celebrant and gives us all lots of great advice not only for our our businesses but life as well. She was the youngest woman lawyer at the time to open her practice over 30 years ago to now having families as clients that are sending their children and grandchildren to her... you will see why as you listen.